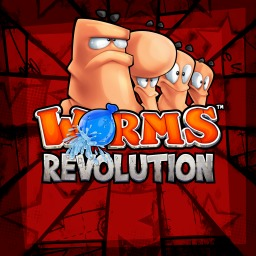 Sony may well be having an extremely busy time at Paris Games Week, but that hasn't stopped them from taking a moment out of their schedule to reveal the new Playstation Plus titles for November. 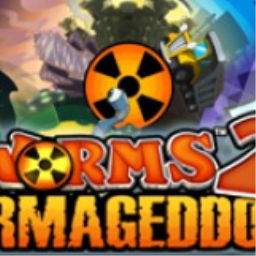 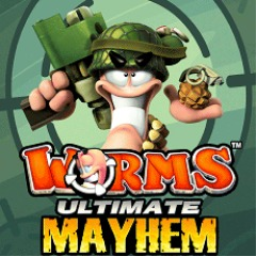 13 years since the original forts mode was introduced in Worms Forts: Under Siege, Team 17 has announced that the mode is coming to Worms W.M.D., along with a new trailer too. 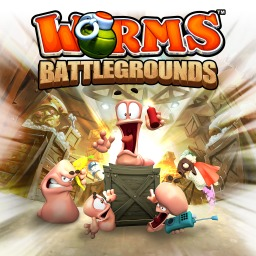 The forts are strong with this one. 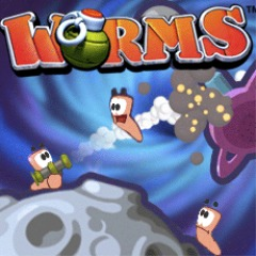 The first Worms game with trophies was Worms, which was developed and published by Team 17 Software Ltd and released on 09 April 2009. 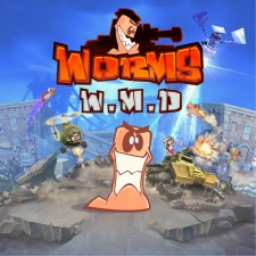 Since then there have been 6 more games in the series with trophies, the most recent being Worms W.M.D. 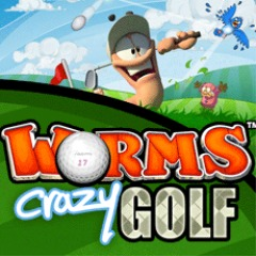 which was developed and published by Team 17 Software Ltd and released on 23 August 2016.